male-dominated sport, reinforces harmful gender stereotypes. 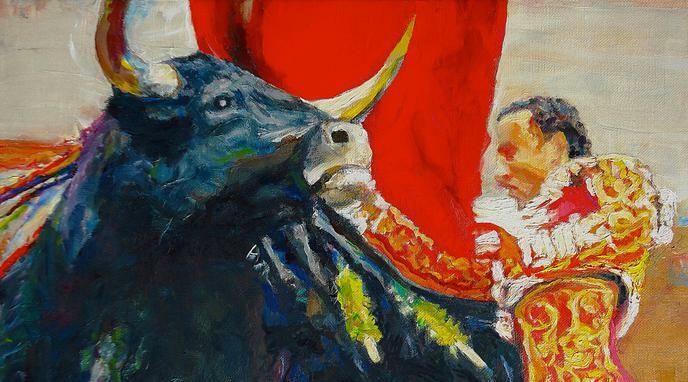 Astorga promoted a bullfighting festivity in honour of “the Spanish Women”, in which women (and children under 8) could enter for free, as long as they went with someone holding a ticket (a man). This is an initiative that equates women to children and uses them as a tactic to increase attendance. There are no separate categories for men and women in bullfighting. 1990s, there will be pressure to change the traditional male-dominated narratives of bullfighting.